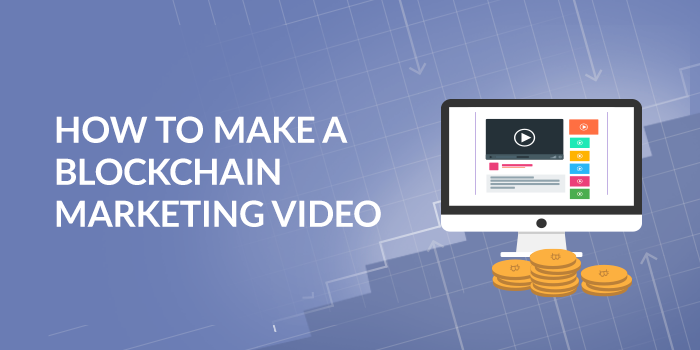 Videos can be a huge asset for most inbound campaigns and in particular, can help show your FinTech product to the masses. People tend to trust brands that offer them educational and helpful content, and in general videos have the ability to increase conversions by 80% or more on landing pages. Even though online marketing is much more measurable than billboards, TV and magazine ads, it can still be hard to show the results of your work. 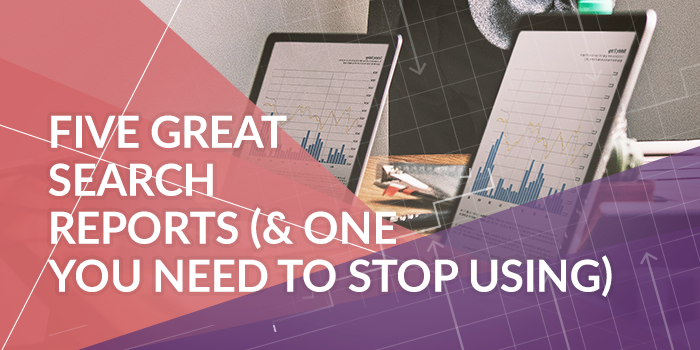 Many standard dashboards and reporting tools don't show the real value of the campaign— screenshots of monthly visitor traffic don't tell the whole story. And if you're a technical SEO, relentlessly asking development to make significant changes to the website to support new things like AMP or schema markup, you're swimming against the current. 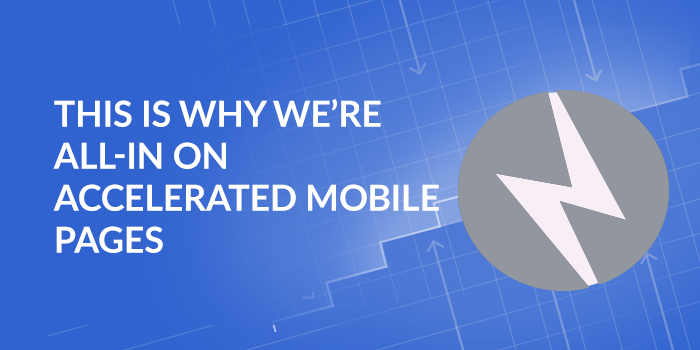 If you haven’t heard that the future is mobile first, well, you aren’t reading enough. It’s been established that Google directive is mobile first, that good user experience is mobile first and if you want to remain competitive, you need to be mobile first. At Meticulosity, we’re all-in on a great user experience and that means we’re all-in on the mobile experience, including Accelerated Mobile Pages or AMP. With blockchain and cryptocurrencies firmly in the public-eye there’s never been a better time to take your FinTech product or service ICO live. You’ve put in the work to develop your product but might not know how to build your user base, find investors, and explain your complex product to the masses. 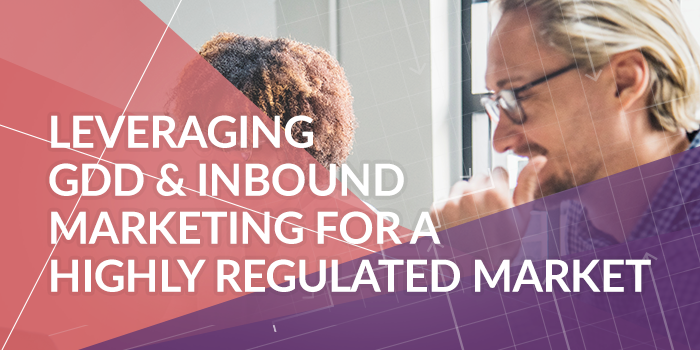 The best way to bring your idea to the people is with Inbound Marketing. 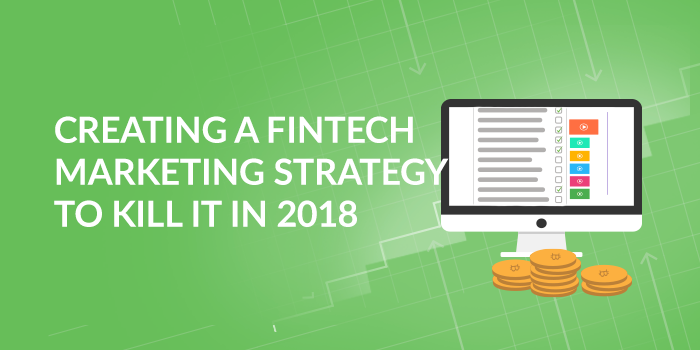 Leveraging this form of online marketing for FinTech companies allows you to turn complete strangers into loyal users, customers, and even evangelists.